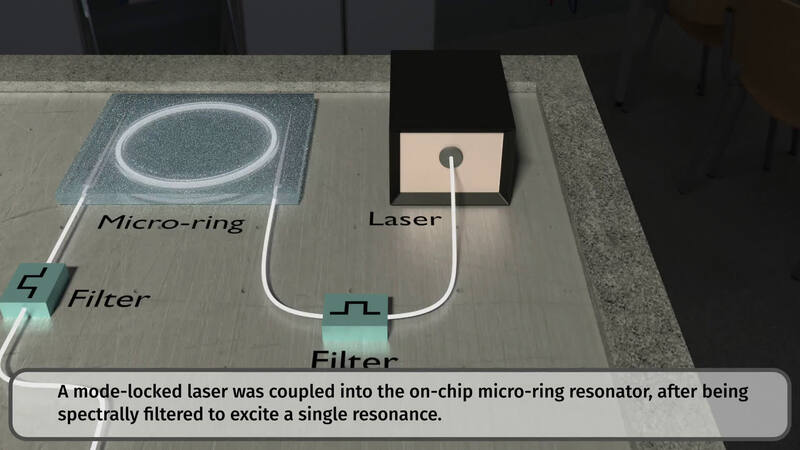 With leading corporations now investing in highly expensive and complex infrastructures to unleash the power of quantum technologies, INRS researchers have achieved a breakthrough in a light-weight photonic system created using on-chip devices and off-the-shelf telecommunications components. 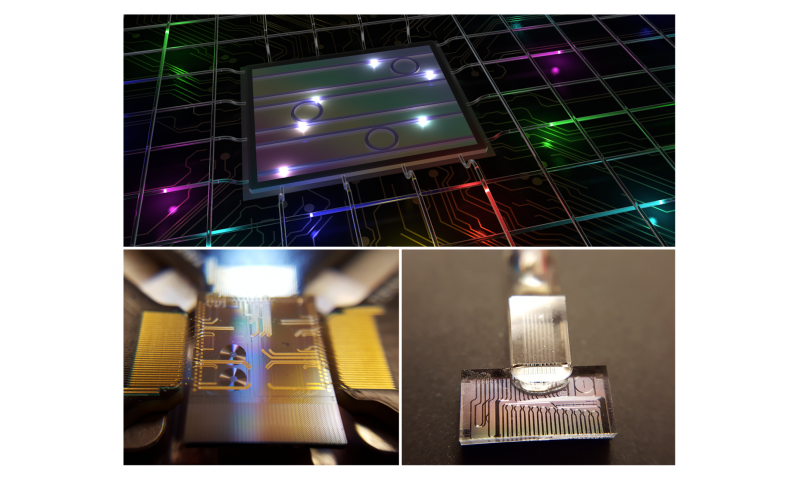 In their paper published in Nature, the team demonstrates that photons can become an accessible and powerful quantum resource when generated in the form of colour-entangled quDits. The use of the frequency domain for such quantum states enables their easy transmission and manipulation in optical fibre systems. "By merging the fields of quantum optics and ultrafast optical processing, we have shown that high-dimensional manipulation of these states is indeed possible using standard telecommunications elements like modulators and frequency filters," stresses telecommunications system expert Professor José Azaña, co-supervisor of the conducted research. Amazing. Tech is progressing so fast it's utterly scary when one considers all the possibilities. "To date, Professor Roberto Morandotti, who leads the INRS research team, confirms the realization of a quantum system with at least one hundred dimensions using this approach, and the technology developed is readily extendable to create two-quDit systems with more than 9,000 dimensions (corresponding to 12 qubits and beyond, comparable to the state of the art in significantly more expensive/complex platforms). "utterly scary" means fear. Makes you sound like an old man. Embrace the change and conquer your fears. They are years from basic quantum computing and they're talking about colour. Color (Frequency/wavelength) being one of the quantum properties of light. What they're actually talking about is generating photons that are entangled in more than one way. That's pretty interesting in and of itself.